To book or for more information on each of the below options Contact Us today! Personal one on one advice – €199 for a Private Consultation where we will tailor a plan for YOU with support from us all the way. 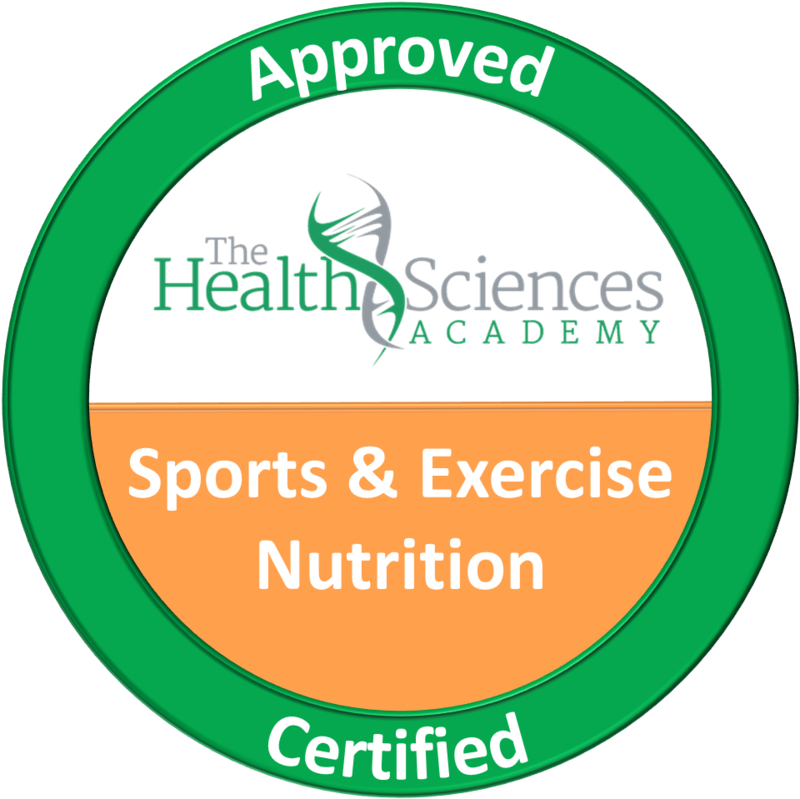 Diploma in Advanced Sports & Exercise Nutrition – Allows us to help our athletes to ensure they achieve their potential by giving them the energy to train, compete and to get stronger, faster and constantly improve their conditioning. IS THIS YOU? 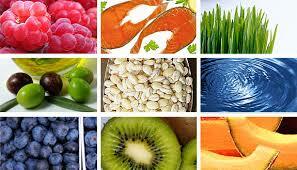 It’s a common question: What’s the best diet? And, to be honest, I am asked that or similar questions from most clients and friends. Should I follow a paleo plan? The vegan plan? Low carb? Intermittent fasting? Diet Shakes? Operation Transformation on TV? THE ANSWER IS WHAT IS RIGHT FOR YOUR BODY – and that’s what we show you! This nutrition plan was initially developed by me to help me keep weight down for my training and competing in boxing. Boxing is a sport where you need to make weight and compete on the same/next day so you can’t lose large amounts of weight or you will lose too much energy to compete. I had to come up with a plan to allow me to maintain a healthy weight all year around and which also gave me energy for all my training sessions and daily life. Generic Plans tell the general population what to eat with no idea who the person is that is following the plan. Nutrition advice usually comes in slogans. Eat whole foods. Cut the carbs. Eat healthy fats. And while these are great sound bytes, they don’t actually help people fix their eating! Most plans you see in magazines, the internet or on TV shows such as Operation Transformation are not tailored to YOU and YOUR BODY. 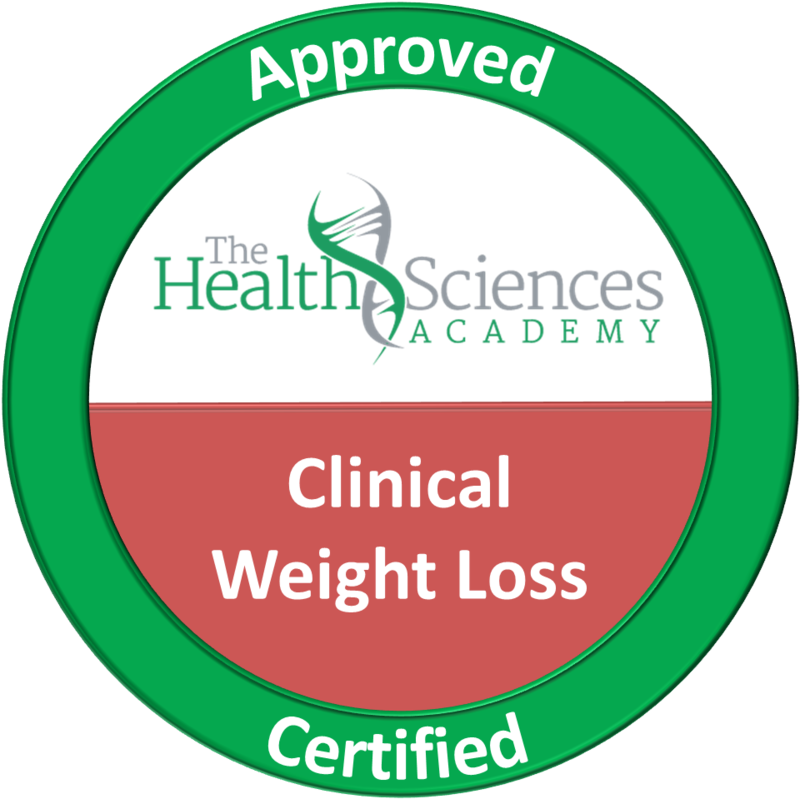 They are usually designed to allow you to maybe lose weight quick but are not sustainable so the weight goes back on after a few weeks or months. This actually even happens with most of the shows participants! What if I told that you could lose weight (or gain weight and muscle if that was your goal) from eating foods that you actually personally enjoy? Our plan follows the below steps to make it personal to you! STEP 1 – The plans starts working out nutrition goals based on your personal body, factoring in your goal weight and body composition (ie body fat levels you desire) using our specially designed tools. STEP 2 – It then looks at your training regime (or in your case maybe your work week and exercise sessions you plan to do) and see how much energy or food we need to power that so you are not tiring. STEP 3 – It then looks at how we can arrange the way we eat to give you food at the correct times and minimise times when we eat food when we don’t really need it. STEP 5 – It allows you to easily adjust your plan to take in new recipes you may want to try while also recommending healthy and enjoyable meals for you. We also give you information on things like supplements, foods that help you to burn more fat just by eating them and bonus exercise plans to go with your new personal nutritional guide. If you would like more information feel free to Contact Us for a FREE call back.